Launched in January of 2009 with the idea of having one writer covering each NHL team, we’ve since grown quite a bit. 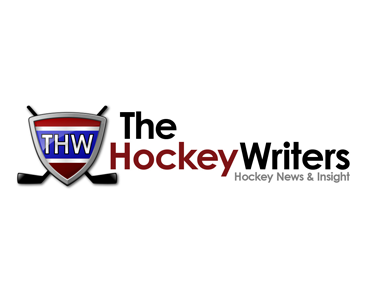 The Hockey Writers is now a collective of over 80 outstanding hockey writers. We publish daily, cover all the latest goings on of your favorite NHL team and do our best to provide deep analysis and insight on the game of hockey. Requirements: The sponsor must be relevant to The Hockey Writers community. Please provide your company name, a short description, link, and any other relevant information for approval.